One day, Langston was told he had cancer. On May 22, 1967, Langston Hughes died. He was 65 years old. His ashes are in Harlem. He is still remembered today for his beautiful poems. He is also remembered for helping black people see themselves as a beautiful community. With Langston Hughes’ help, the term “African-American” is used with pride. See Chapter 8 in BC Reads: Adult Literacy Fundamental English – Course Pack 2. 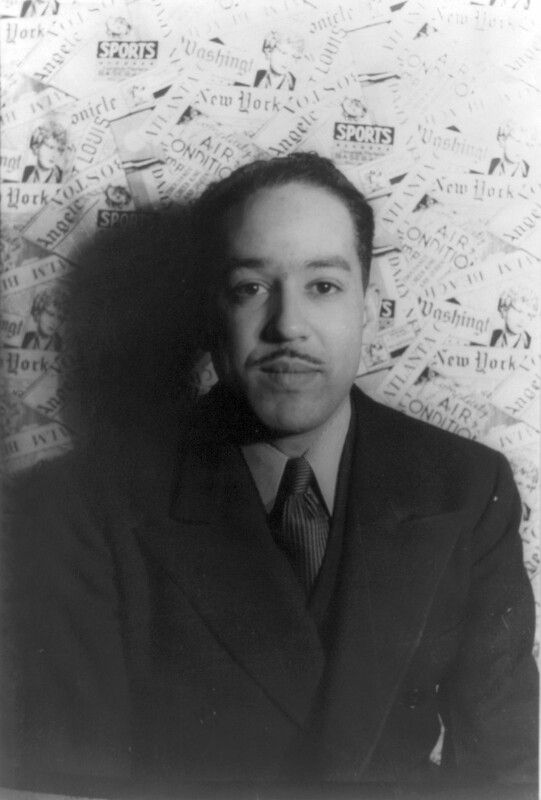 Langston Hughes photograph by Carl Van Vechten is in the public domain. 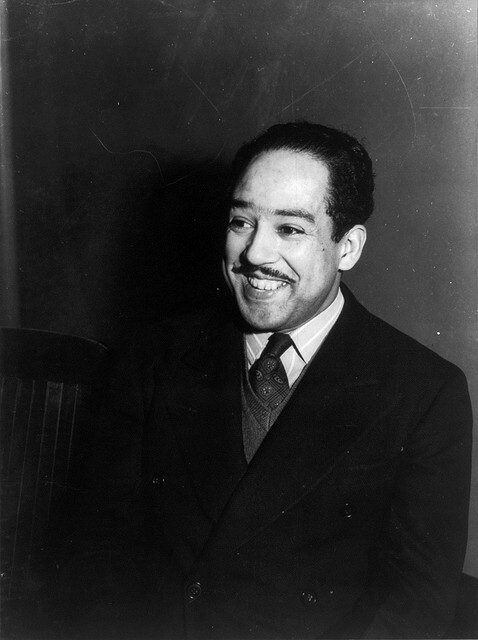 Langston Hughes by Delano/Library of Congress is used under a CC BY SA 2.0 license. Chapter 8 by Shantel Ivits is licensed under a Creative Commons Attribution 4.0 International License, except where otherwise noted.